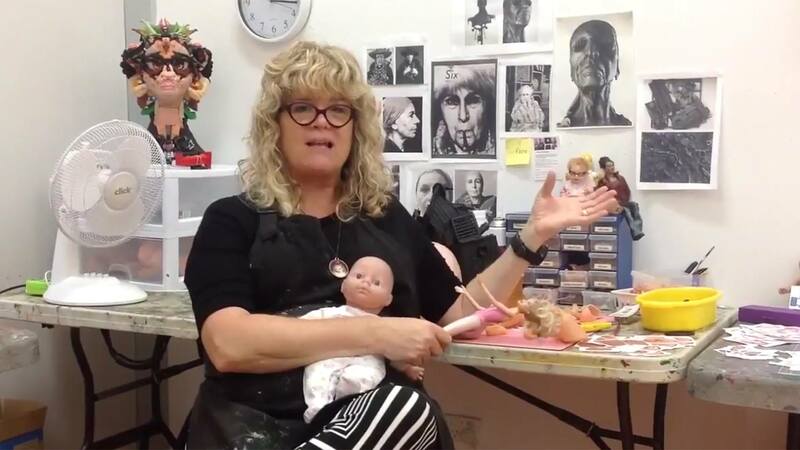 The Summer Studio Residency initiative offers one artist the opportunity to undertake a six-week studio residency in the Sonia Farley Studios at our Emu Plains site with $1000 stipend. The residency is available for early or mid-career artists. The Summer Studio Residency is open to individuals and collectives and takes place over six weeks in summer. Resident artists have seven day access to the site, during business hours. Public holidays are excluded. 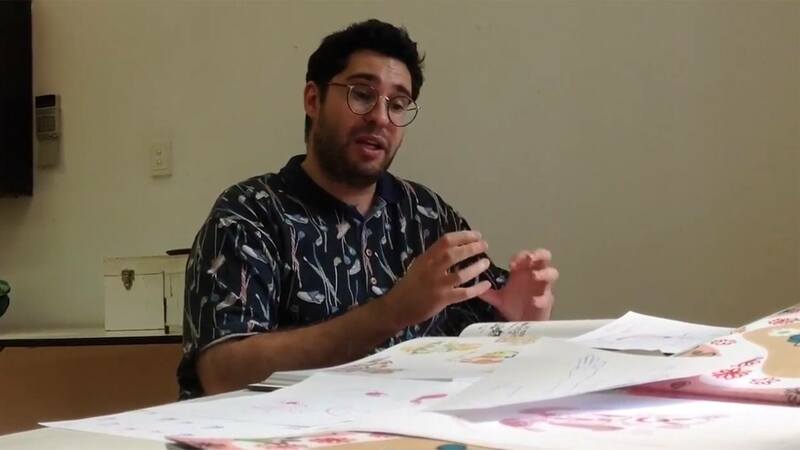 Past residencies include: Rebecca Gallo, Harriet Body, Rochelle Summerfield, David Capra (see video below), Freya Jobbins (see video below), Hayley Megan French, Cindy Chen, Victoria Garcia and Catherine O’Donnell. Sign up to our newsletter and follow us on Facebook or Instagram to receive news of our next residency callout – the 2018 Summer Studio Residency callout has closed – the 2019 round will open around August 2019. Receive the latest announcements, information and invitations from the Gallery.